The Torres Strait Island gazetted holidays are listed under “Special Holidays” on the Queensland Government's public holidays website. Consider public holidays and special holidays in your travel plans when visiting Torres Strait. On 3 June 1992, the High Court of Australia handed down its decision in the case known as Mabo (No. 2), recognising traditional land rights (Native Title) on Mer (Murray Island). The case was led by Eddie ‘Koiki’ Mabo. Island-specific public holidays mark the Native Title determination days for other islands in the Torres Strait. 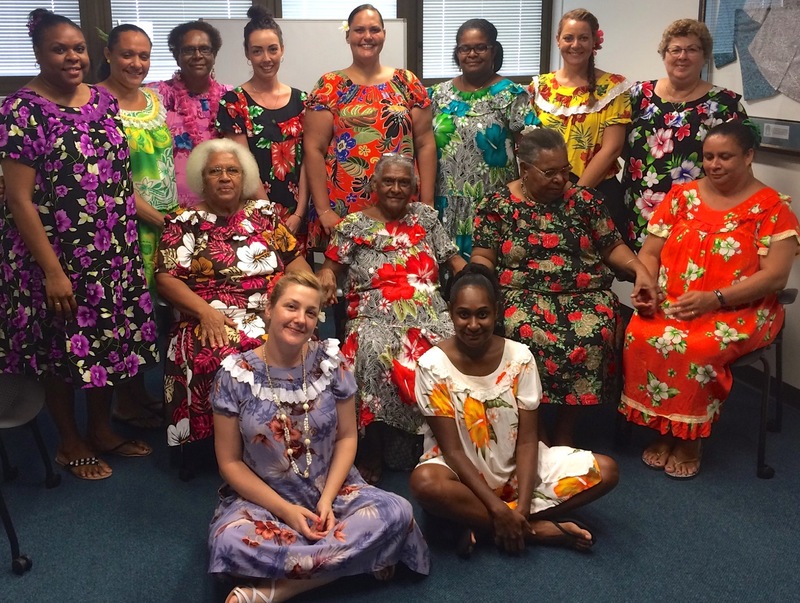 This festival marks the day the London Missionary Society first arrived in Torres Strait. The missionaries landed at Erub (Darnley Island) on 1 July 1871, introducing Christianity to the region. This is a significant day for Torres Strait Islanders, who are predominantly of Christian faith. 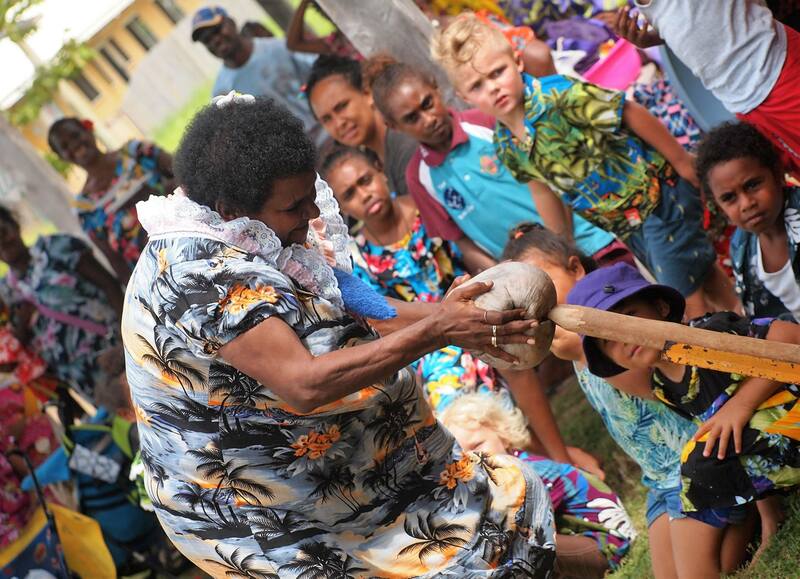 Religious and cultural ceremonies across Torres Strait and mainland Australia are held annually on 1 July. Island-specific public holidays mark the arrival of the London Missionary Society, however, 1 July is the whole-of-region holiday recognising the original Coming of the Light. Torres Strait Islanders gathered for the first formal council meeting at Masig (Yorke Island) on 23 August 1937. Dates of significance to individual islands can be found under “Torres Strait Island Region” on the Queensland Government's public holidays web page. Click here for a full list of Significant Days for Aboriginal and Torres Strait Islander people across Australia.